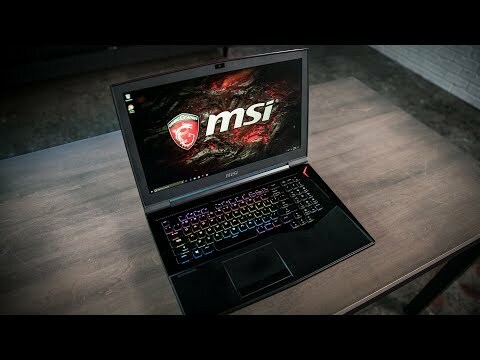 A laptop with 17.3-inch FHD 1920 x 1080 display that features a Rapid Mechanical RGB Keyboard, NVIDIA GeForce GTX 10 Series GPU, and the innovative Cooler Boost cooling solution. The lowest price of MSI GT75VR 7RE Titan is P205,999 at Lazada. GT75VR 7RE Titan is not available in other stores at this time. 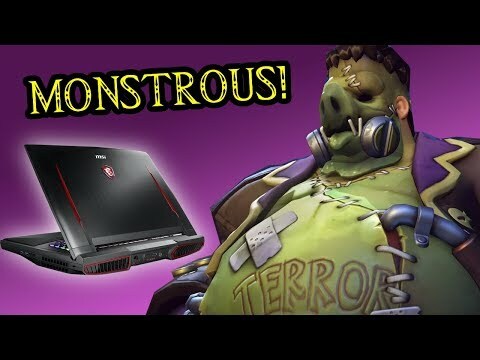 The latest price of MSI GT75VR 7RE Titan was updated on Apr 15, 2019, 09:17.